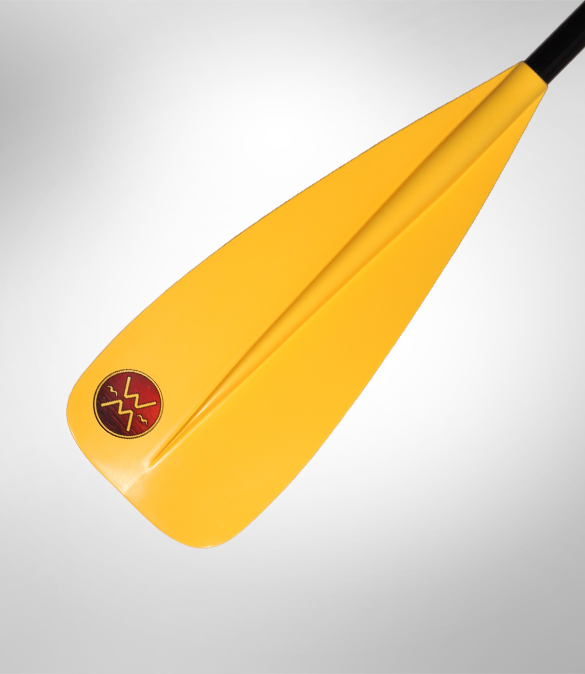 Advanced Design and Fit are key ingredients of a Werner Paddle. 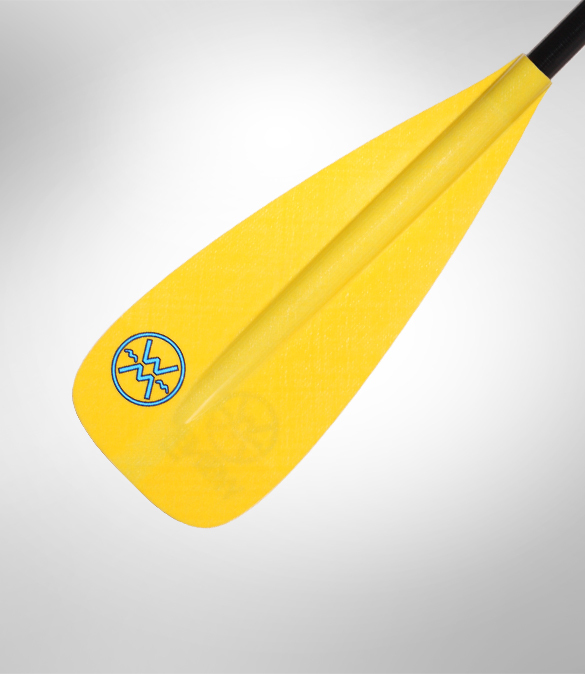 We're after the same thing as you - fun and as little fatigue as possible. 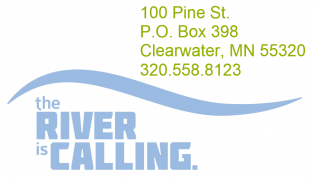 It starts with great fit, improving your performance on the water. Core to our designs are light swing weight, smooth strokes and balance. 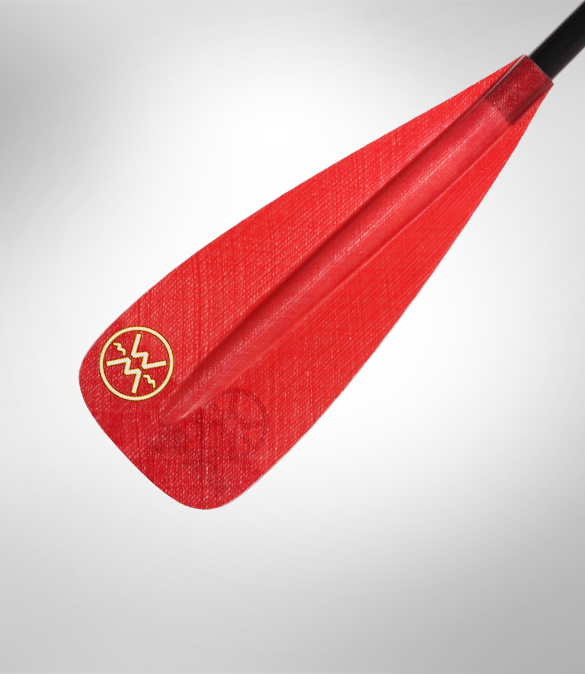 Across the range of paddles our advanced design features improve your time on the water. 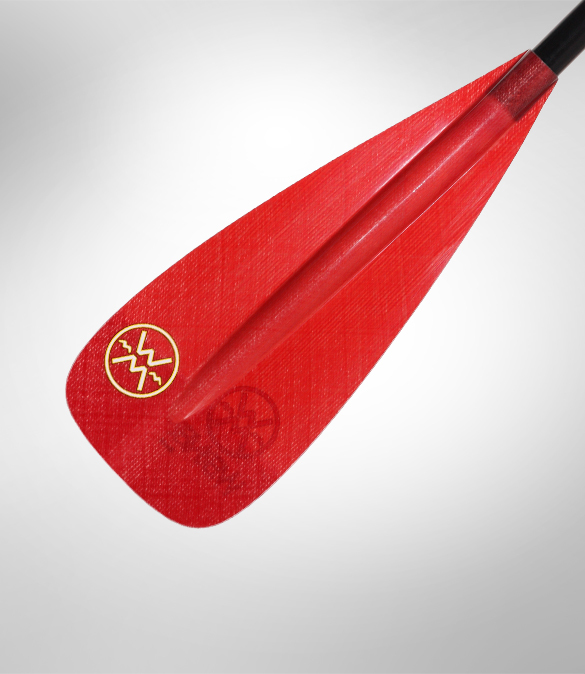 Our pride and craftsmanship are evident every time you pick up a Werner Paddle.